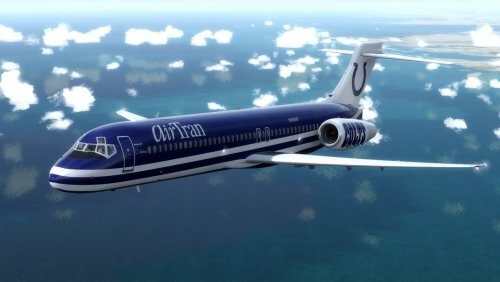 Third addition to the AirTran paints. 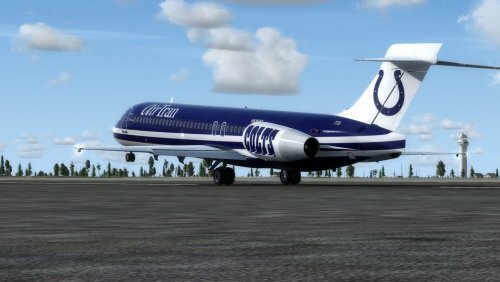 Colts 1 is a special promotional paint for the Indianapolis Colts NFL team. 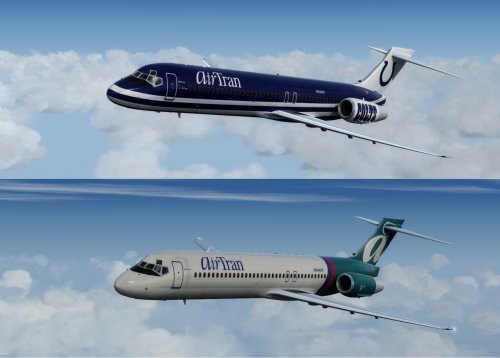 The second is AirTran's original livery after the buyout of ValueJet. 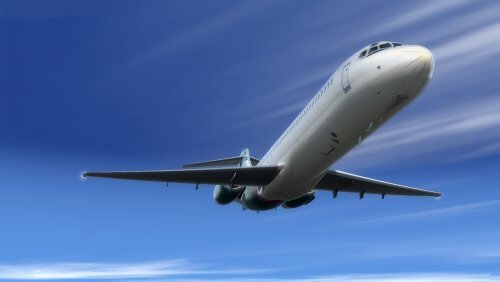 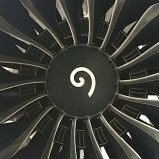 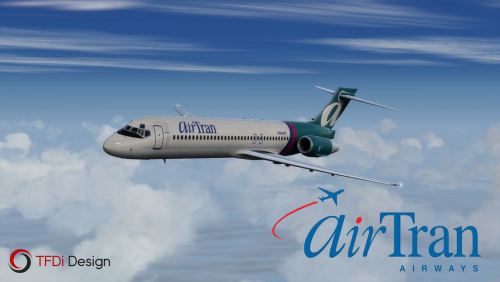 This paint is shown around the time when AirTran started taking delivery of the 717's in the 90's to replace the DC-9's. 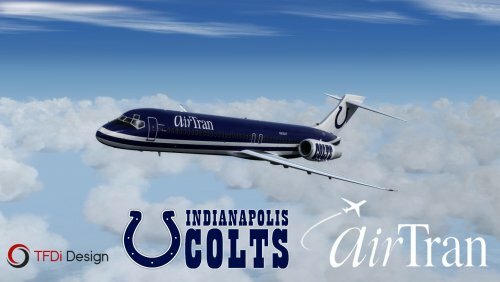 There is noticeable differences such as the RR/BMW decals instead of the "airtran.com" decals. 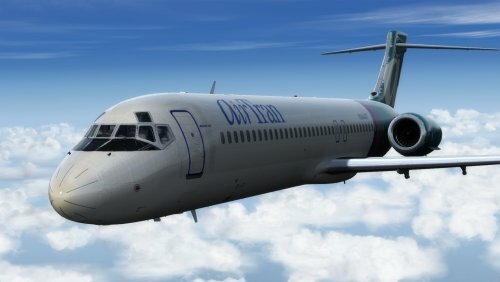 Along with no fleet number on the empennage.